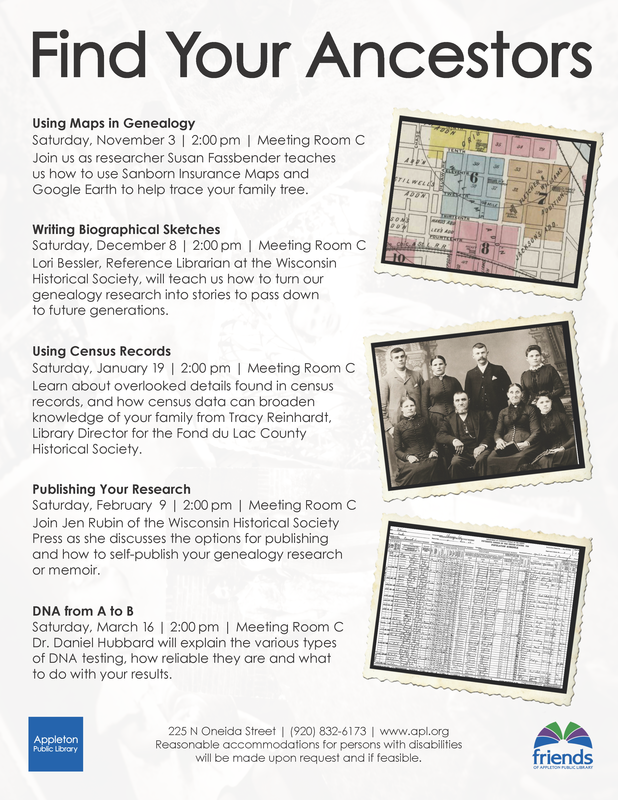 Our popular Find Your Ancestors Series is back. This genealogy series takes place one Saturday a month. Check out the last scheduled below. Dr. Daniel Hubbard will explain the various types of DNA testing, how reliable they are and what to do with your results.